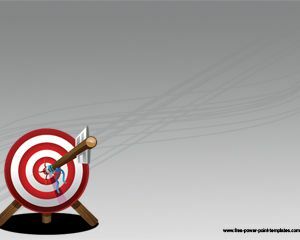 Free arrow timeline PowerPoint template helps demonstrate the major breakthroughs of your business. It has a simple background, so it is suitable for formal presentations. 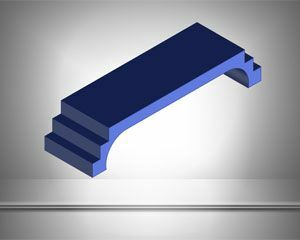 The plain background can be changed through settings in the software, so it is customizable according to your requirements. Years in the timeline of free PowerPoint slide can be changed to any other figure, such as age, production, or tariff, etc. Download templates related to infographics, and interactive ones, such as timeline PPT background, and free training timeline PPT slides. 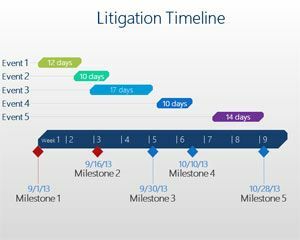 Whether you need to show progress or the aims of your organization, the arrow timeline PowerPoint template is available to get the job done with time to spare. It is as simple as it gets, and includes other slides, in addition to the one displayed above. There is a title page, and a conclusions page to captivate the attention of the audience, while keeping the presentation concise, and to the point. 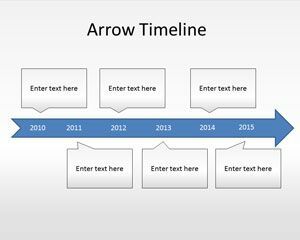 Arrow timeline PowerPoint template is a free PPT template with a timeline design diagram that you can download for PowerPoint presentations. 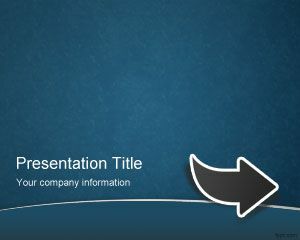 The free arrow timeline PowerPoint template contains a free diagram created with shapes that represents a basic arrow. 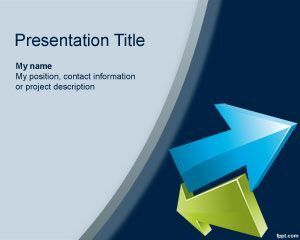 This free arrow template contains a year timeline ready to be used for business projects or education timeline for PowerPoint. 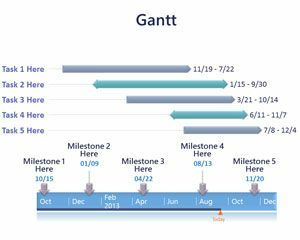 You can use this PPT template as a pointer mark or timeline for business development project using business timelines with a blue arrow and bubbles for each year. Free arrow timeline PowerPoint template works well with latest release of Microsoft PowerPoint, in addition to its previous versions on Mac, and PC.